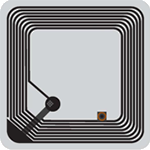 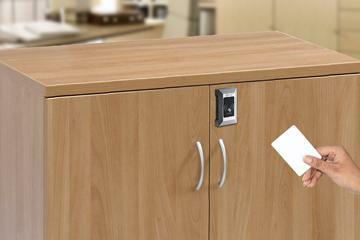 Complete your RFID system with a high quality SYNOTAG RFID reader. 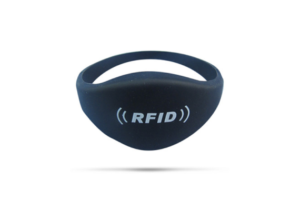 Our readers are available in LF 125 KHz, HF 13.56 MHz, UHF and 2.4 GHz active RFID and work seamlessly when paired with one of our RFID tags, wristbands or cards. 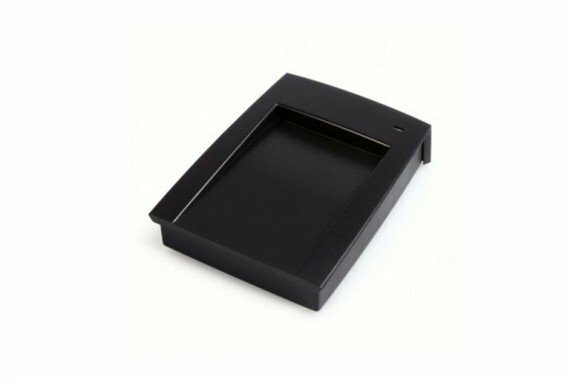 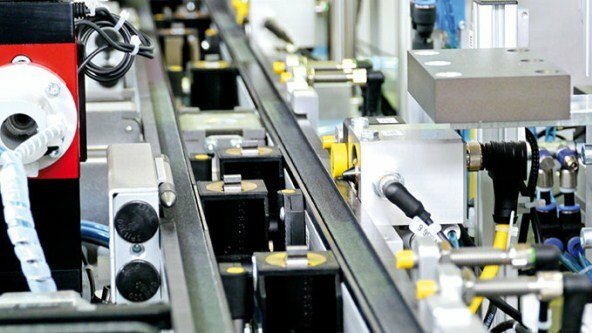 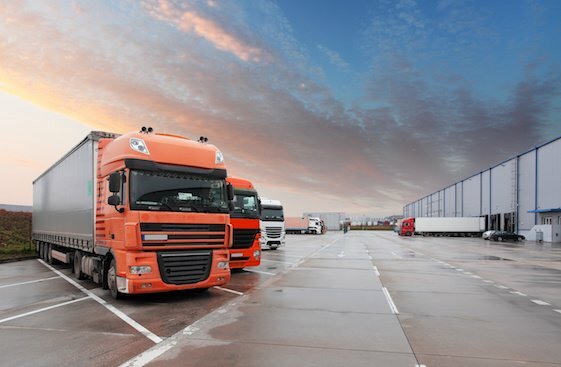 From desktop and wall-mount RFID readers to handhelds, RFID enabled tablets and waterproof readers used in harsh conditions, SYNOTAG RFID readers are available in many different form factors to meet any application requirement. 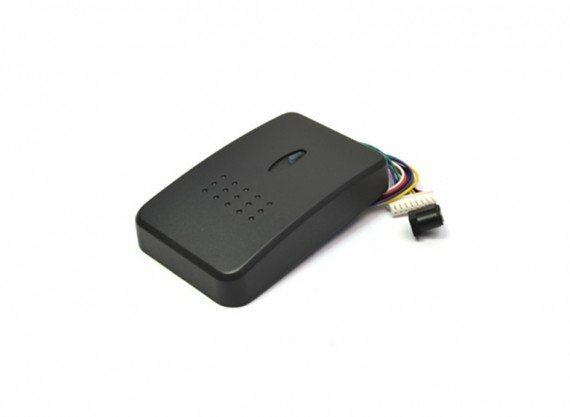 Reader interfaces include RS 232, RS 485, Weigand 26, TCP IP and others (depending on the reader). 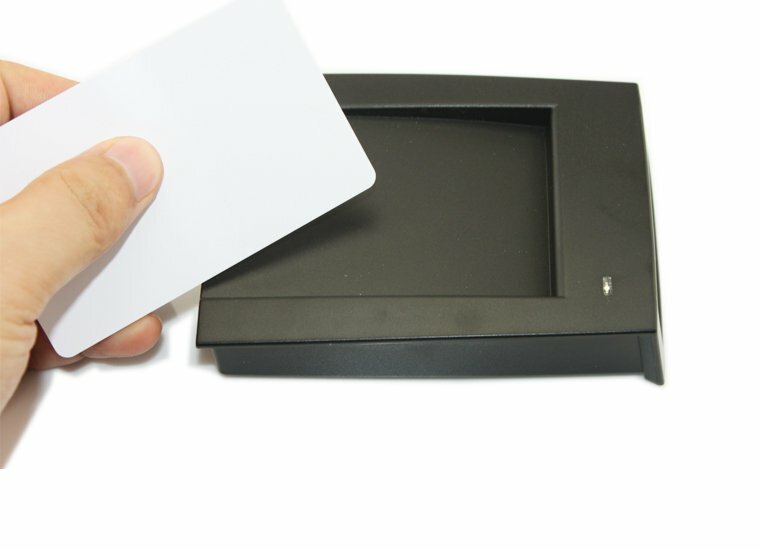 Customization available for some RFID readers, please contact us for more information and pricing.